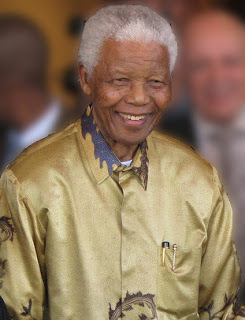 It has been four years since Nelson Mandela left us, but his words on education and poverty remain as true challenges to mankind: "There are two ways to break out of poverty. The first is by formal education, and the second is by the worker acquiring a greater skill at his work and thus higher wages." The challenge remains essentially because the barriers through these avenues are not easily dismantled. One obvious reason is not fully understanding how poverty and poor learning outcomes are really coupled. Recognizing that poverty makes education more challenging is the first step. Realizing what privilege entails and how it influences future achievement and performance is the next step. And one must fully grasp the gravity of these facts in order to appreciate what steps are then necessary to address the challenge. 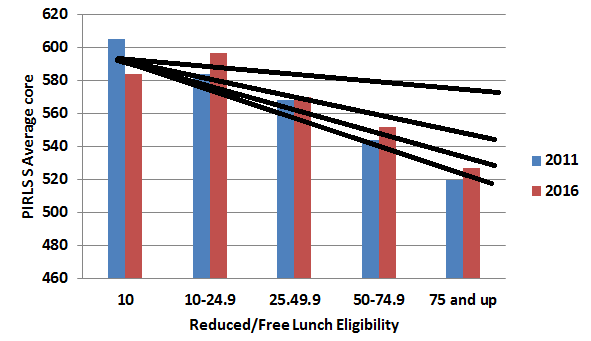 From the above, one can clearly see that if I try to describe quantitatively the relationship between reduced/free lunch eligibility and scores on the reading test, I will get a steeper line as I choose higher percentages of free lunch eligibility. This shows clearly that the challenge does not scale linearly with the percentage of low income children enrolled in a school. 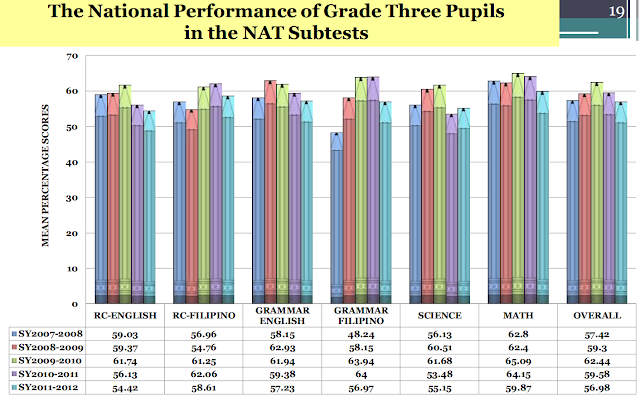 As mentioned in the previous post, compared to the top performing education systems, even schools with as much as half of their students qualifying for free luch are performing as well, if not better. Schools only begin to perform signficantly poorly compared to top countries when the percentage of poor children enrolled in a school passes 75%. Schools serving poor neighborhoods evidently need more resources. 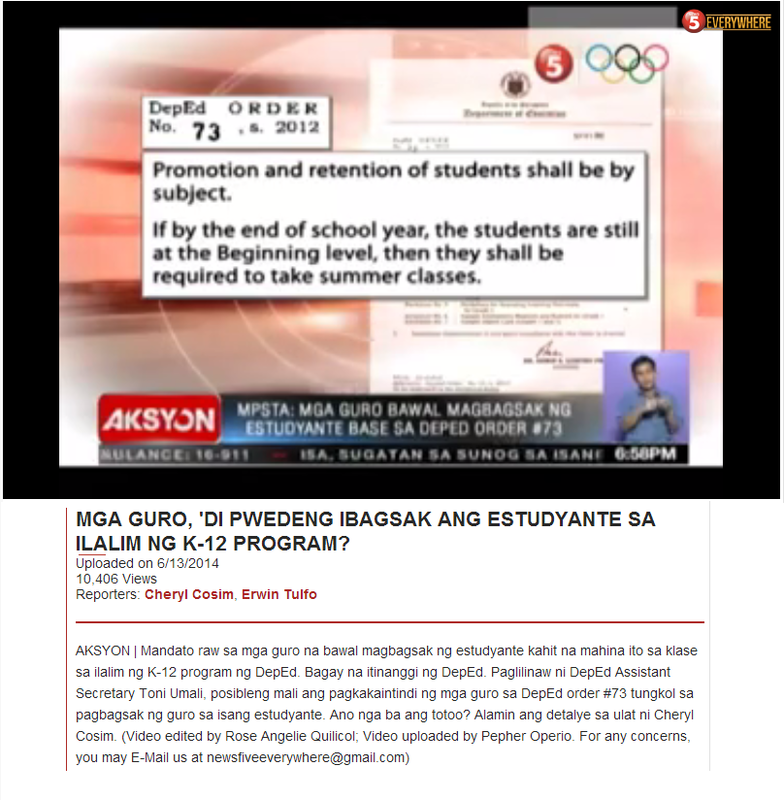 These students need more guidance and support from their teachers. With Success Academy paying its teachers significantly more, perhaps, this charter school does realize what it takes to address poverty and education.